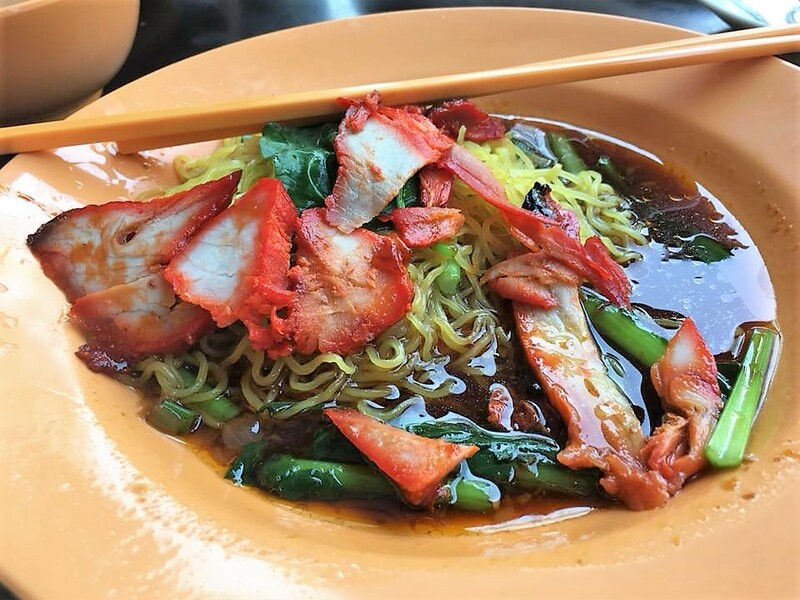 JH had the 6th avenue wanton noodles PLUS the jln tua kong bakchormee. i had not taken this wanton noodles here for very long. checking, my last post was 3 yrs ago on 15.2.2018.
i tried the noodles. 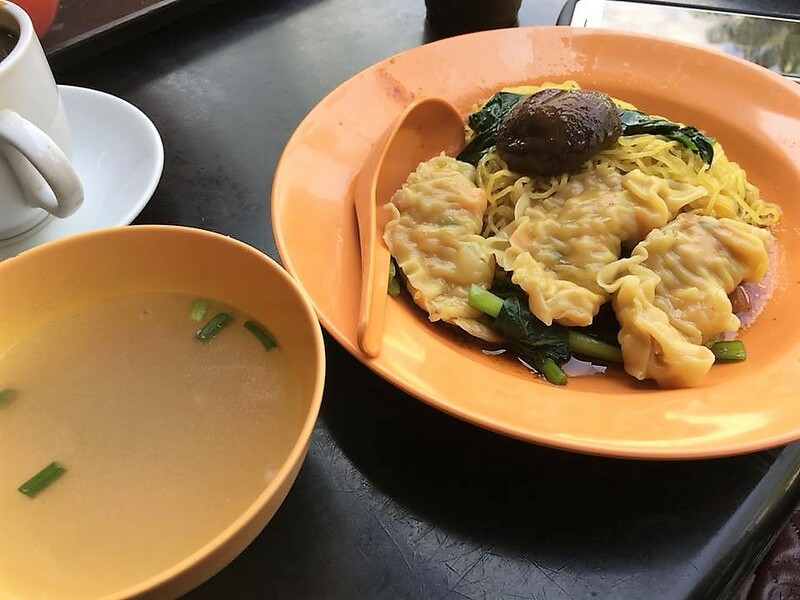 it was quite good, but i think not as good as jian kang wanton noodles at commonwealth crescent food centre.